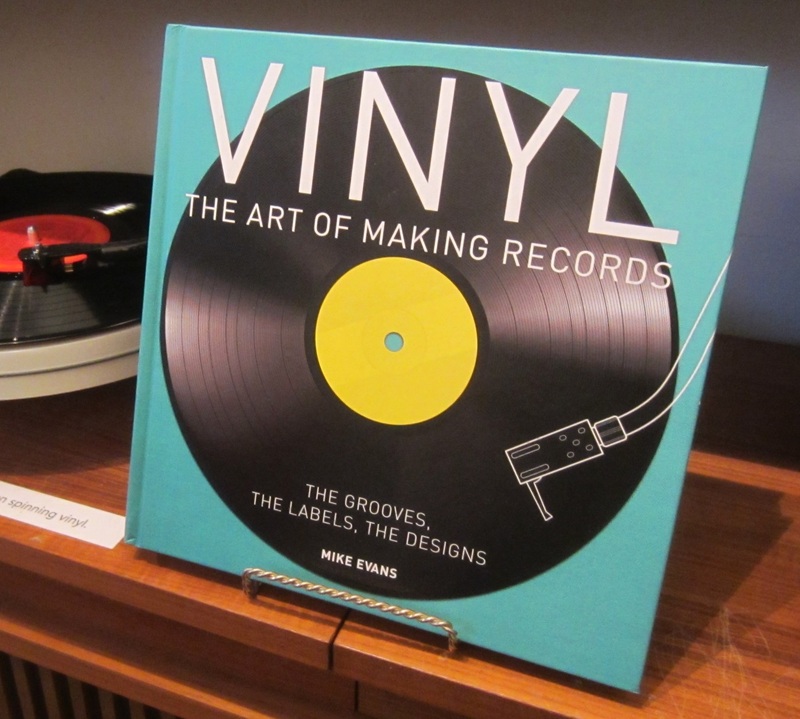 New at the shop is the book Vinyl: The Art of Making Records by Mike Evans. October 16, 2015 Recent release vinyl, one from 1998 and one I missed. Plus, loads of restocks.